Our main furniture and craft products are divided into 3 categories. The categories are wood furniture, wicker furniture and homoware. 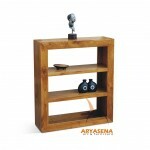 Wood furniture, the main ingredients we use are wood, namely teak, mahogany and mindi. Often we also combine with the use of materials from iron, for example for industrial design furniture. By using the main ingredients of wood we usually also finished using the wood material itself through a natural process. Like NC, natural, smooth sanding only and rustic. More details can be seen on our colour chart. Wicker furniture categories depending on the material used and the desired shape. 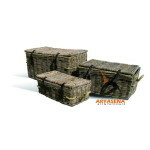 The materials we use are natural rattan, grey, synthetic rattan, seagrass, water hyacinth, banana leaves and looms. 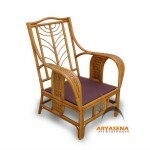 There are various types of furniture products, namely baskets, chairs, benches, sofas, tables etc. Can be chosen based on the style that is classic and modern simple. Homewares are decorative items that aim to beautify existing furniture The material we use mostly for household appliances is wood and some are combined with other materials. 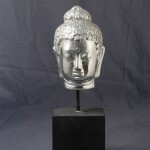 Because the items are small, they are usually ordered in large quantities.